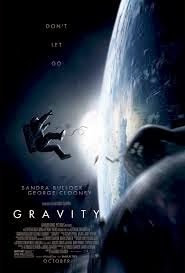 In IMAX 3D, Gravity is hands down one of the most incredible movie watching experiences I have ever had. This shows that when done right, 3D can elevate a film to incredible heights. That being said, the experience versus the actual movie are a little different. Sanda Bullock is Oscar worthy and Clooney is Clooney, but the story is very familiar. After watching it, my wife and I tried to figure out exactly what was lacking because we both really enjoyed it and she hit the nail on the head. It was like watching “Titanic” if it began with the ship sinking. Or imagine Cast Away without a before or after…just a during (him on the island). I guess with a big budget studio movie and A list stars, many risks can’t be taken which is kinda too bad. SPOILER ALERT!!! I think a better ending would have been if it ended 10 minutes before it actually did…with Sandra accepting her fate regardless of what happened to the capsule and a cut to black. That being said, it was a very good movie…I just don’t think it’s legitimate Best Picture material. Every year there’s a comedy that gets critically destroyed yet somehow does gangbusters at the box office and is really funny…this is NOT one of those gems. 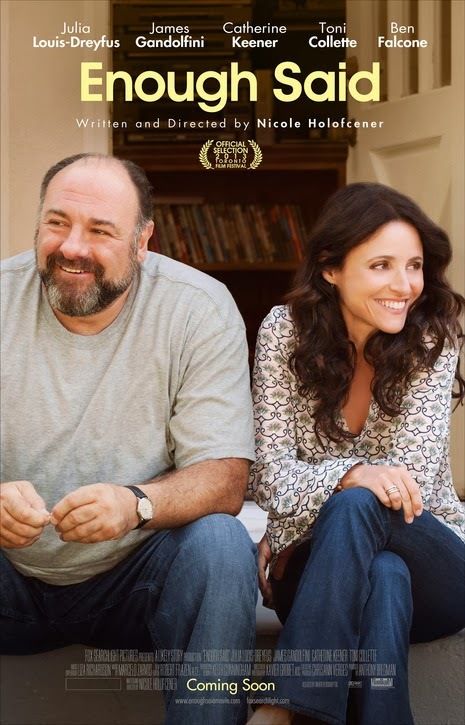 Every joke in this “comedy” can be seen coming from a mile away, the cast is wasted, and it veers into what I consider the ultimate sin for a comedy: schmaltz. Gee, will this family of misfits become an actual family? Who cares!!!! Not even worth a rental, I’m trying to forget I even “met” this movie. One of the worst of the year. Raise your glasses and toast the funniest movie of the year! From the beginning to the “End”, this pub crawling end of the world comedy does what seemed to be impossible: deliver more laughs than both “Shaun of the Dead” and “Hot Fuzz”! 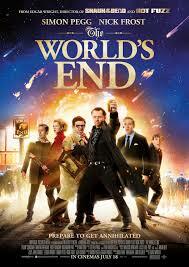 When Simon Pegg and Edgar Wright work together, it’s magic. When they don’t, you get “Paul” or “Scott Pilgrim vs The World”. Pegg’s script and performance coupled with Wright’s unique direction make this a hilarious ride. No hangover here, this one is classic!